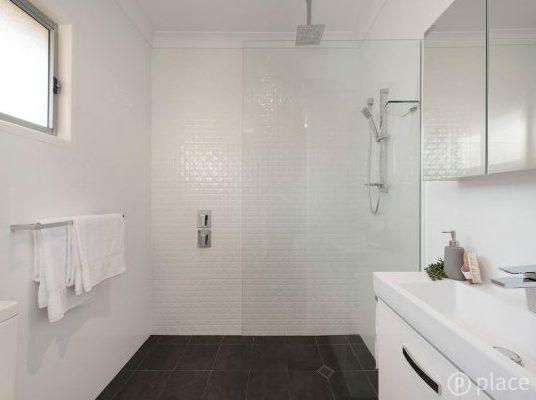 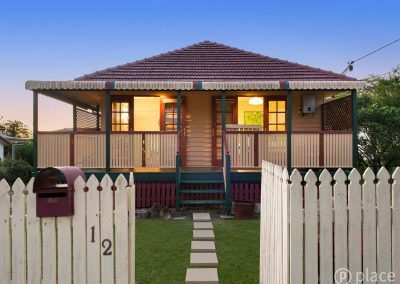 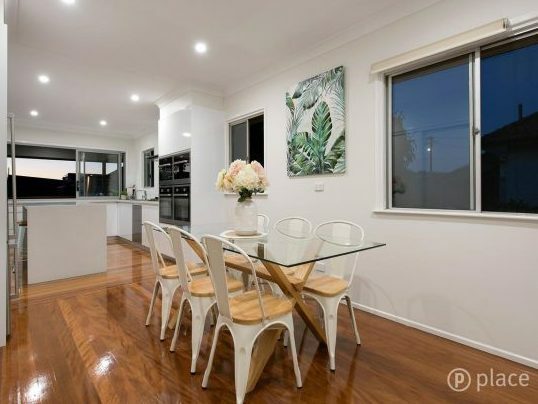 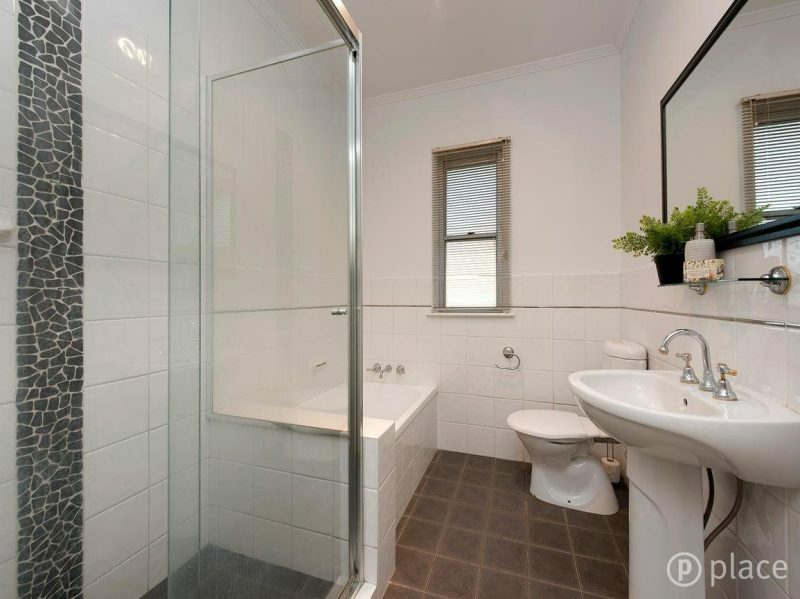 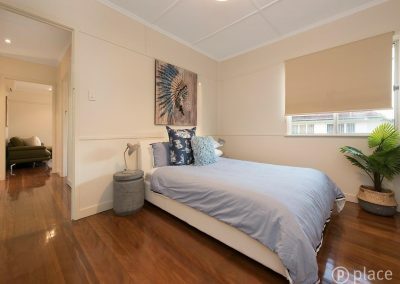 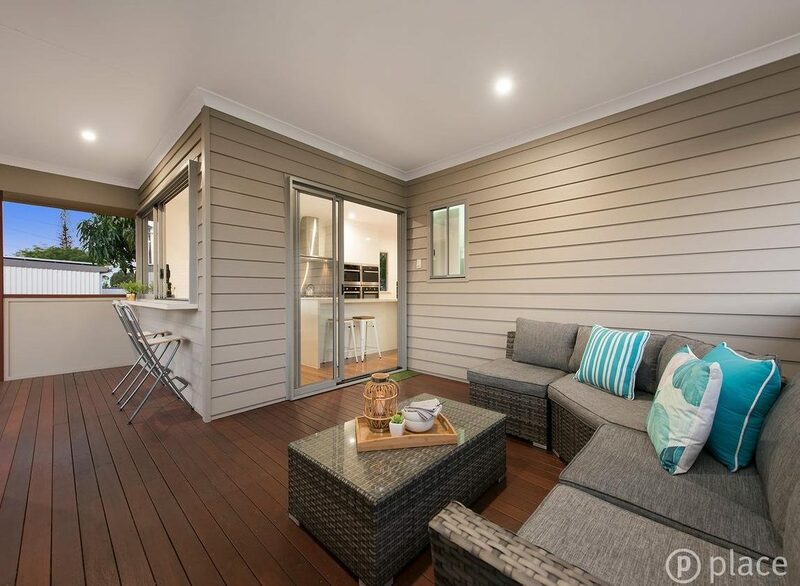 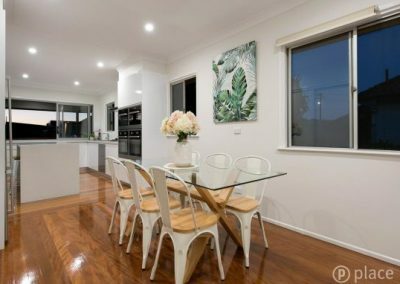 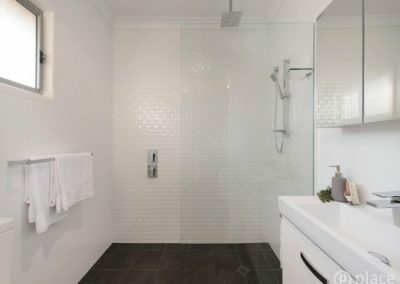 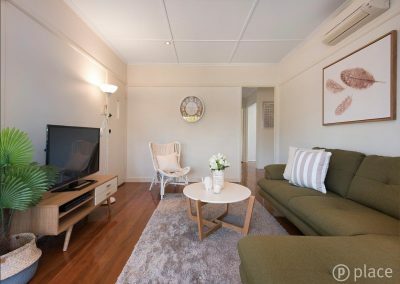 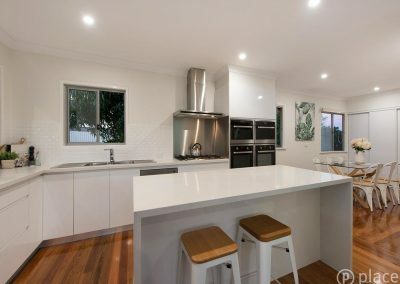 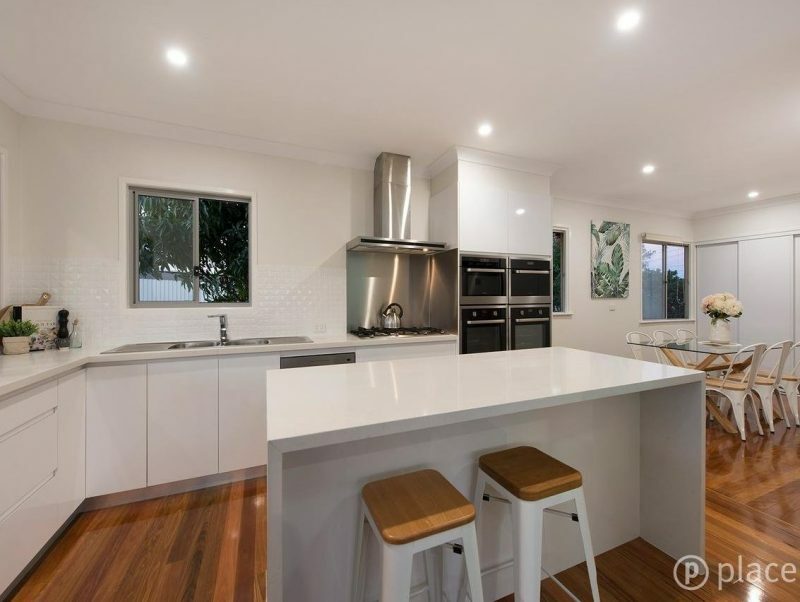 We searched for a suitable property for 5 months for this Sydney based client and narrowly missed out on two other properties before securing this one. After the first & second open homes (Saturday and then Sunday), they had 48 groups through the property and 8 offers. 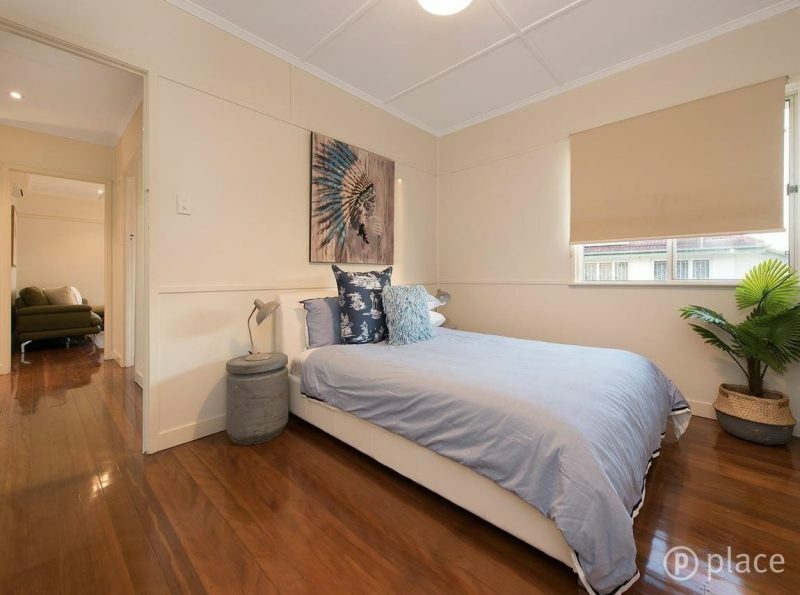 We managed to secure the property due to having strong contract conditions as well as a good working relationship with the sales agent, they knew our client came with strong conditions, good financial backing and was pre-qualified prior to us taking them on. The client flew up from Sydney for the building and pest inspection and was over the moon with his purchase!